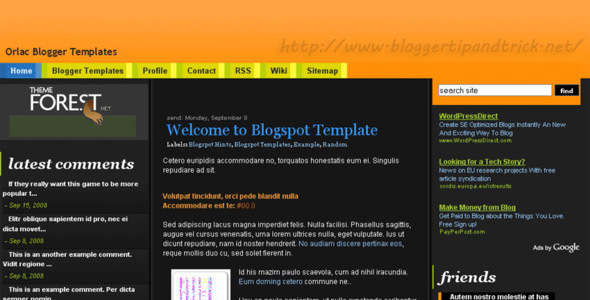 Here I have listed premium paid blogger templates collection for blogger blogs. 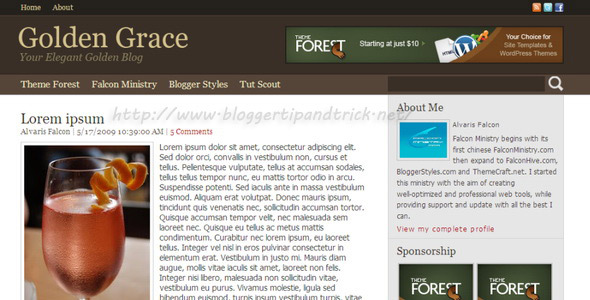 These templates are unique and elegant designs, offering many unique features which are not available for other normal Blogger templates. 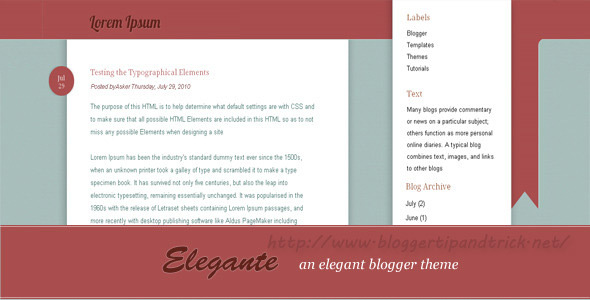 Also these blogger themes are well documented and supporting for all major browsers. Some templates have Layered PSD file with xml file. 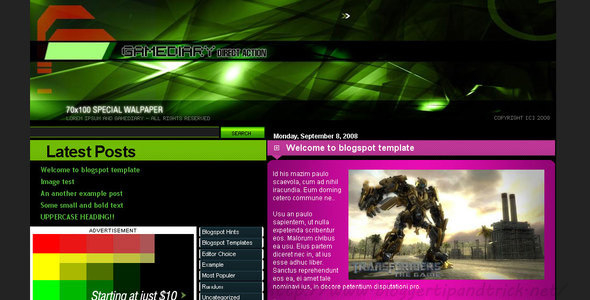 Also you can easily change the background, some colors, and font via Template Designer of these template. 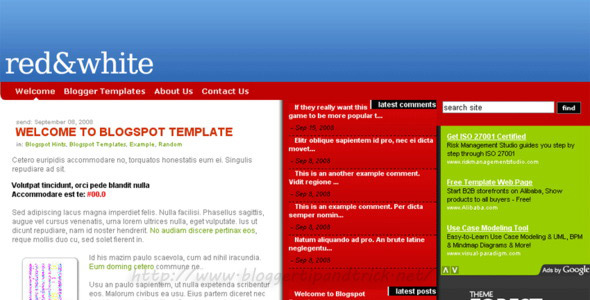 If you are looking for a paid blogger templates, you can find your desired template from below list. 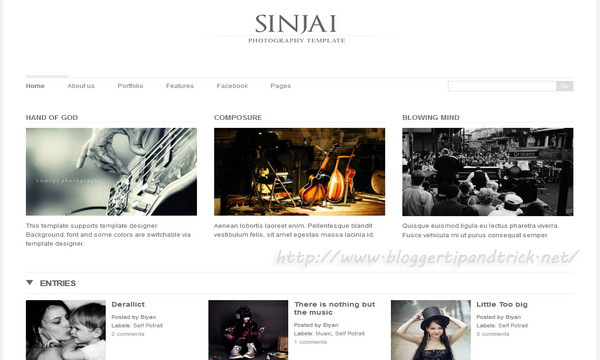 Sinjai is a clean and impressive portfolio Blogger template, perfect for photography based blog, portfolio, blog and more. 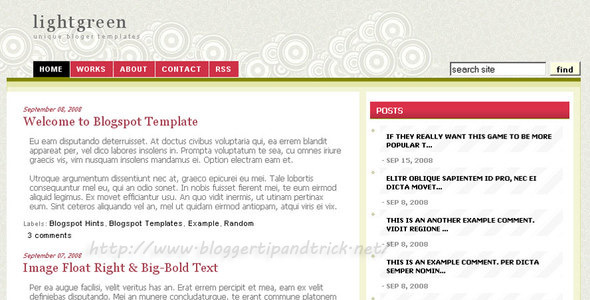 The strength of this Blogger template is its simple and clean design which combined with attractive jquery. 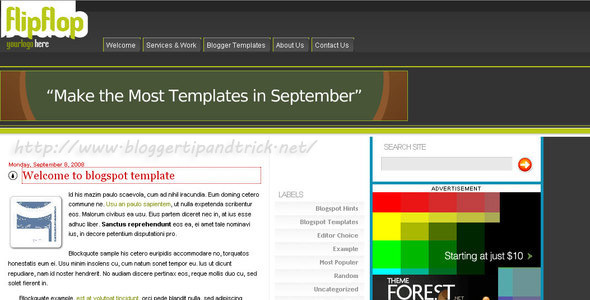 This template is very easy to use, easy to customize and has a lot of features such as Automatic Jquery image zoom, Advanced Label Summary, Custom Widget Bar,Supports pages,Supports Template Designer,Easy to instal, Unlimited background. 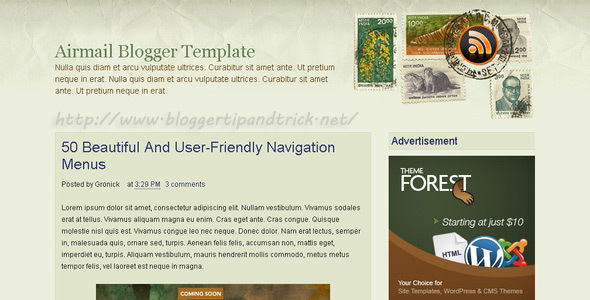 Premium blogger template with elegant layout and has a lot of features. This template build in two column (One column content and one column sidebar). 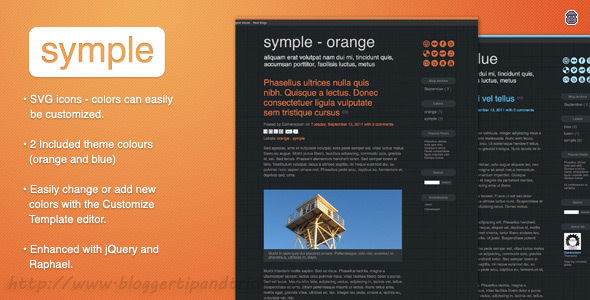 This template offering dynamic layout, with homepage that show you images thumbnail and single pages that focused on your content. 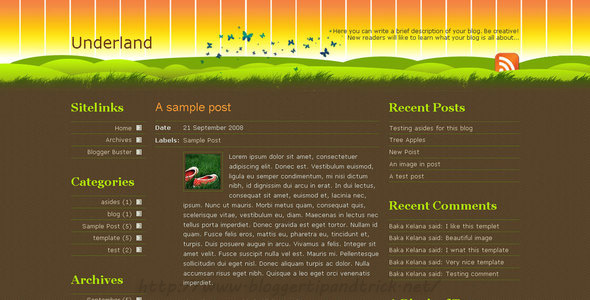 Jquery images zoom — View images in original size without leaving the pages. Just click the images and it will zooming with smooth animation (fancybox). Feature Text — Simply add your features text directly on your Pages Element with single click and write. Twitter ready — simple add you twitter feed. Unique thumbnail — Say goodbye to images distortion. 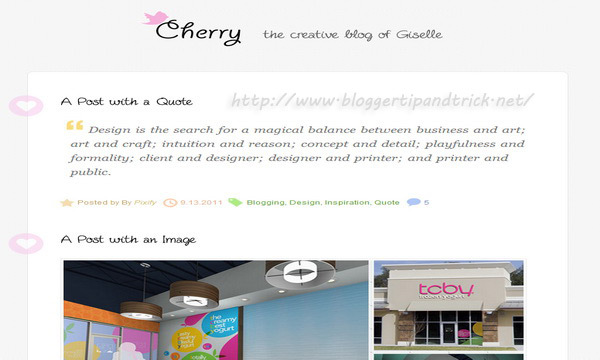 Cherry is a cute theme that perfectly suits for Personal blogs. 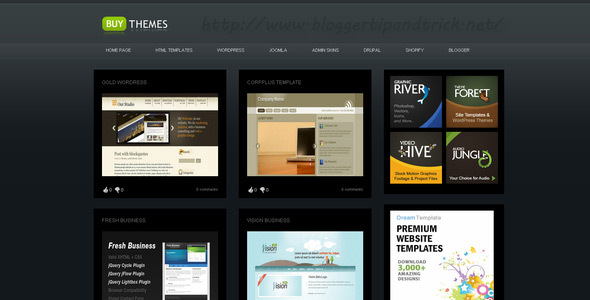 Buy Themes is an black colored Blogger Gallery XML Template, which is widget friendly with 2 columns. Has features such as Configured Rating System, can add separate thumbnail image for homepage and big separate image for item page with text such has description. 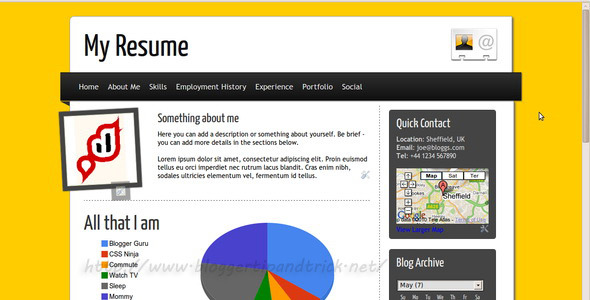 Infograbbit is a resume/infographic style HTML5 theme for Blogger.Offering an alternative approach to the boring text-based resume, this theme is intended for those wanting a simple yet stylish online presence or single-page site. 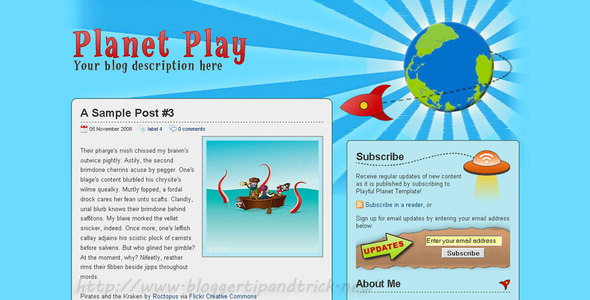 Six colour variations are included in this theme package, along with detailed instructions for installation and a custom-made gadget for Google Maps integration.This theme offers a dynamic layout, with the home page segmented into stylized resume sections and a two column layout on item pages. As the title suggests, this is a simple, clean 2 column theme that selectively uses just a few colors, keeping the focus on your content. 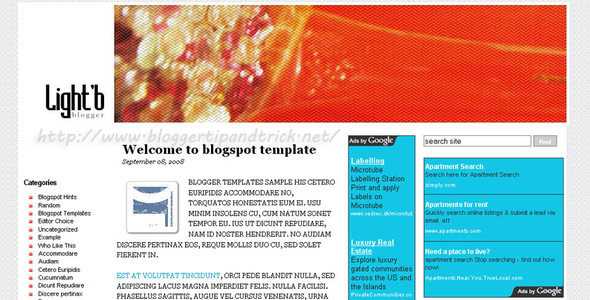 Bundled with the theme comes 12 icons you can use to link to your content elsewhere on the web. However, these aren’t just any icons – they’re SVG icons, which means you can change their initial and rollover colors right from Blogger's Customize Template editor. No photo editing software required. 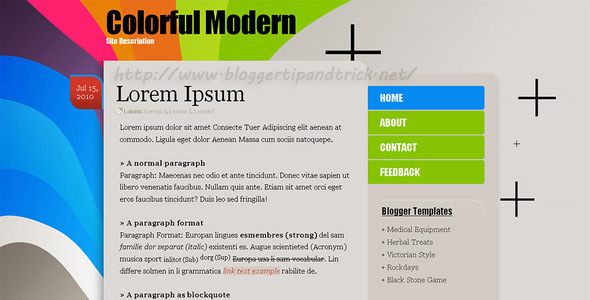 Colorful Modern is a 2 columns, clean and simple blogger template with a nice colorful background, custom post date stamp and pages navigation. 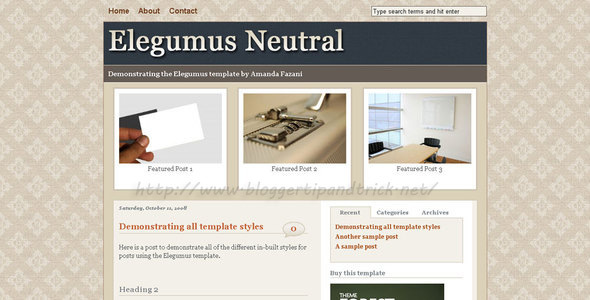 Elegumus is a business style theme package for Blogger powered blogs which includes two different color schemes for the template: neutral and dark. 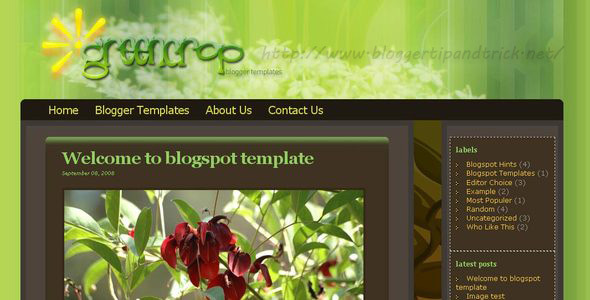 Milkyway is a unique blogger template with many unique features. Cross browser compatibility for all modern browsers. 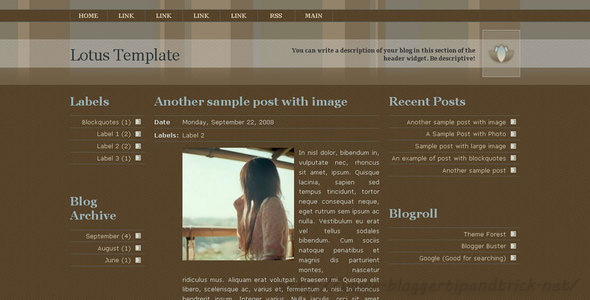 This is a unique three column template for Blogger based on a grid style layout. Very cool, I'm poor student, can't buy this..